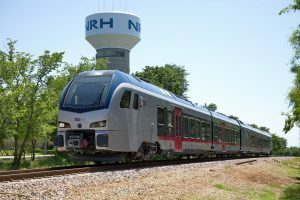 The Fort Worth Transportation Authority (The T) has received approval from the Federal Transit Administration (FTA) to advance TEX Rail into the engineering phase that immediately precedes the start of construction. 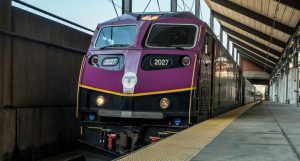 Entering engineering also authorizes The T to place its order for the manufacture of rail vehicles so they can be completed, delivered, tested and with time for operation training for staff prior to TEX Rail starting service in 2018. 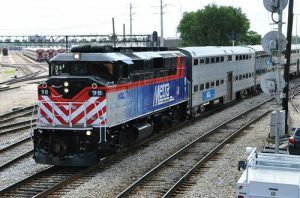 The TEX Rail commuter rail will run on a 27-mile corridor with 10 stations from downtown Fort Worth, northeast across Tarrant County to Grapevine and into Terminal B at Dallas Fort Worth Airport. 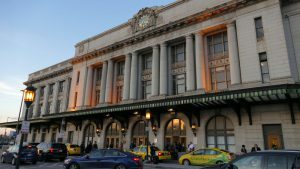 It will have a projected average daily ridership of more than10,000 in its initial year of service.